daydreams products for nearly all target groups! daydreams products can be sold to various target groups and through many different channels, online as well as offline. We distinguish between B2C and B2B channels. 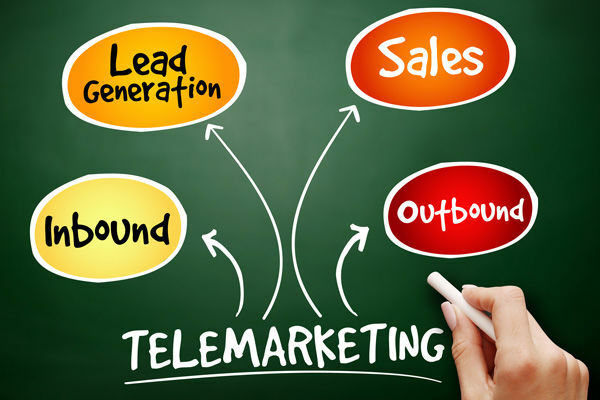 Besides online sales, B2C, in this case telephone marketing, is a very important channel. We also offer many B2B channels, as you can see in the examples below. Below you will find more information about both main sales channels. daydreams country partners all have their own call center or cooperate closely with external call centers in their home country or abroad. Call center agents offer our standard products to customers as individual products, but also as packages including a hotel voucher or an annual ticket. These offers are a great sales success. The Freedreams BV will gladly advise and support you with regards to cooperating with different call centers. Apart from telephone sales (outbound), daydreams country partners also provide an active customer service (inbound) that deals with questions about products, bookings, gifts of sales actions. Customer service also carries out additional of follow-up product sales. Would you like to learn more about additional sales channels or products? Click the links below.